Totally remodeled with new roof, new HVAC, new appliances, new floors and fresh paint. 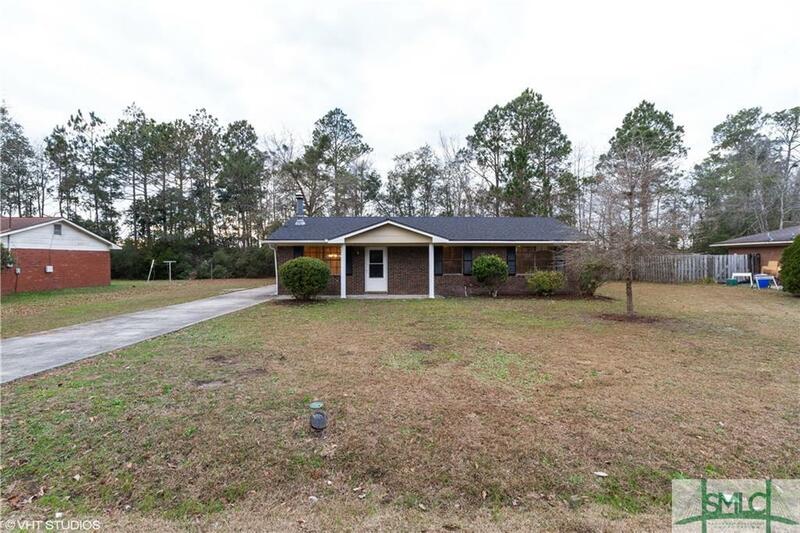 This 3 BR, 2 BA brick ranch is centrally located and ready for occupancy. This is a Fannie Mae Homepath property.